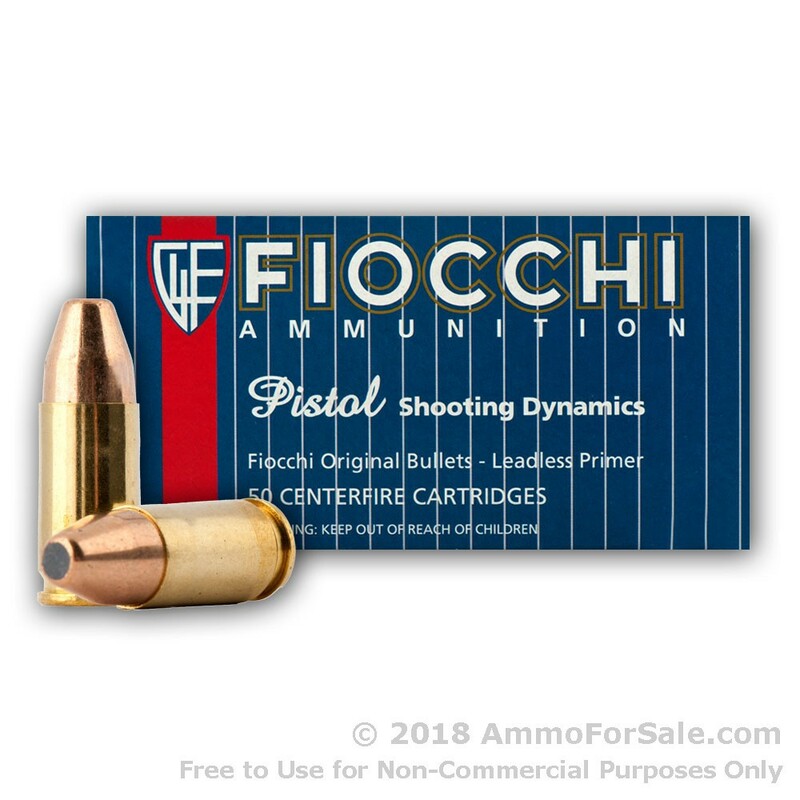 Founded in 1876 by Guilio Fiocchi, Fiocchi Munizioni (Fiocchi Ammunition) has become a leader in the industry and one of the oldest, largest ammunition manufacturers in Italy. 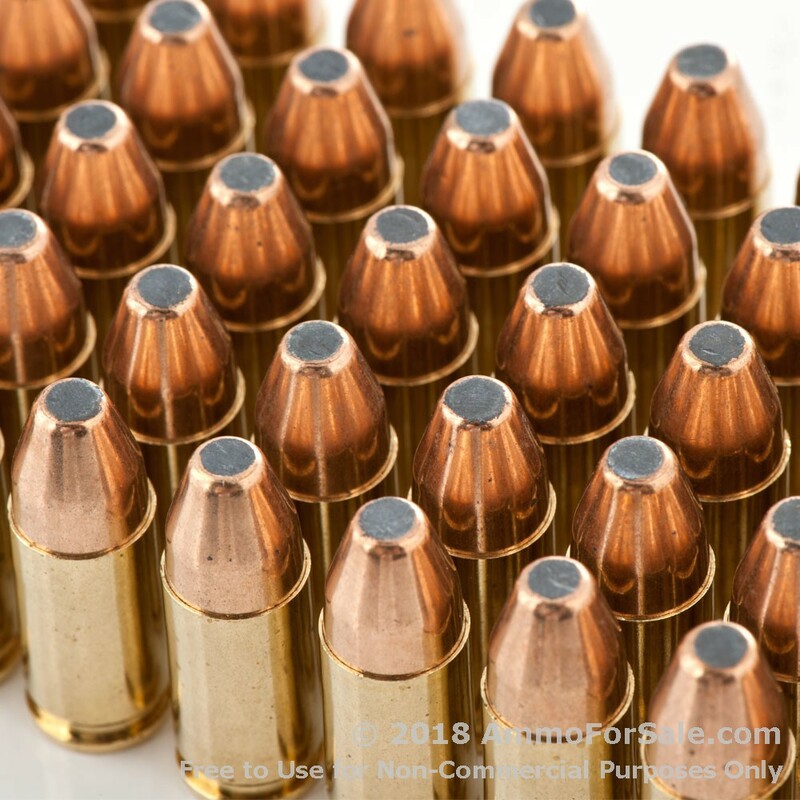 Their headquarters have been in Lecco, Italy, from day one, and they take great pride in producing ammunition to stringent standards. 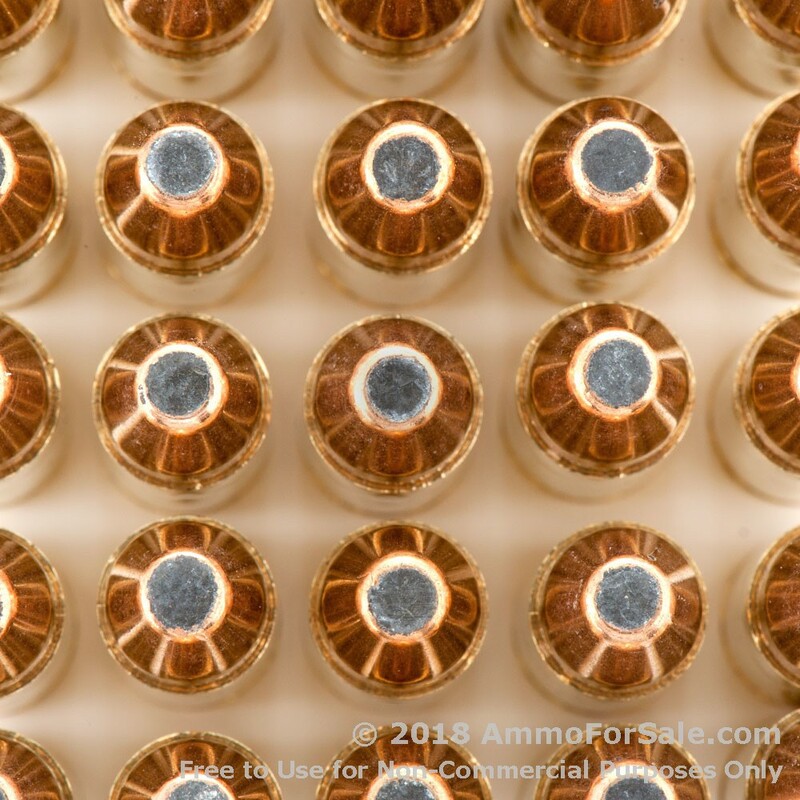 They have multiple certifications and their products have been used to win quite a few World Cups and Olympics. 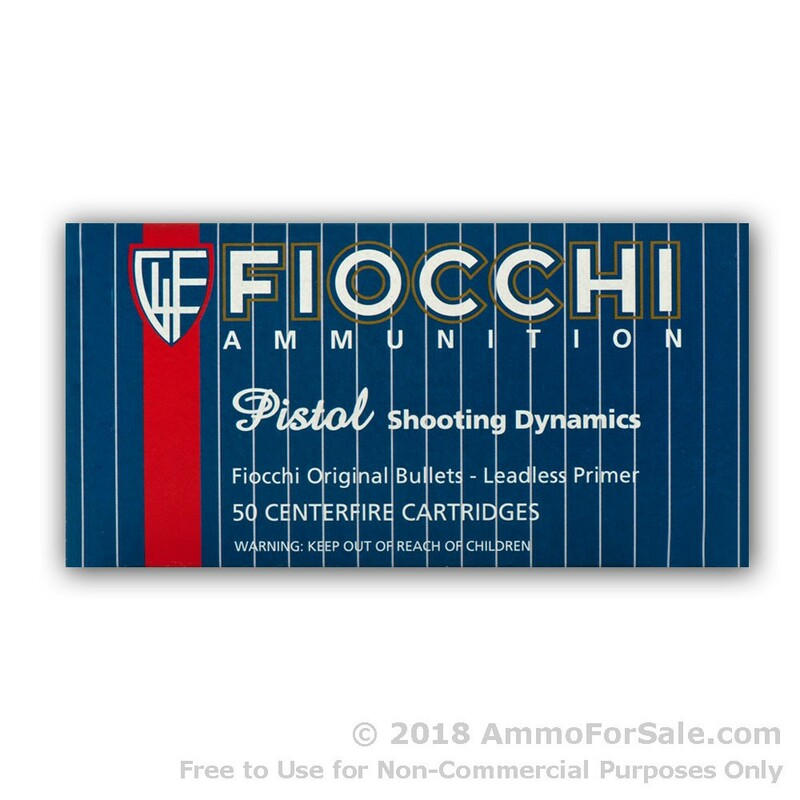 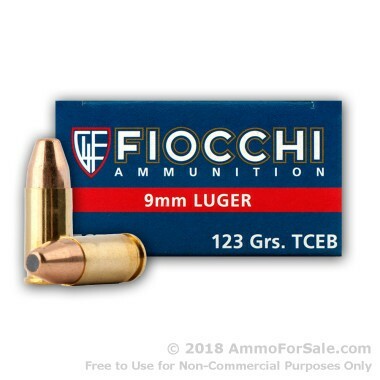 If you want to buy ammunition from a top-tier company with a rich history and reputation for excellence and loyalty, you should buy from Fiocchi. 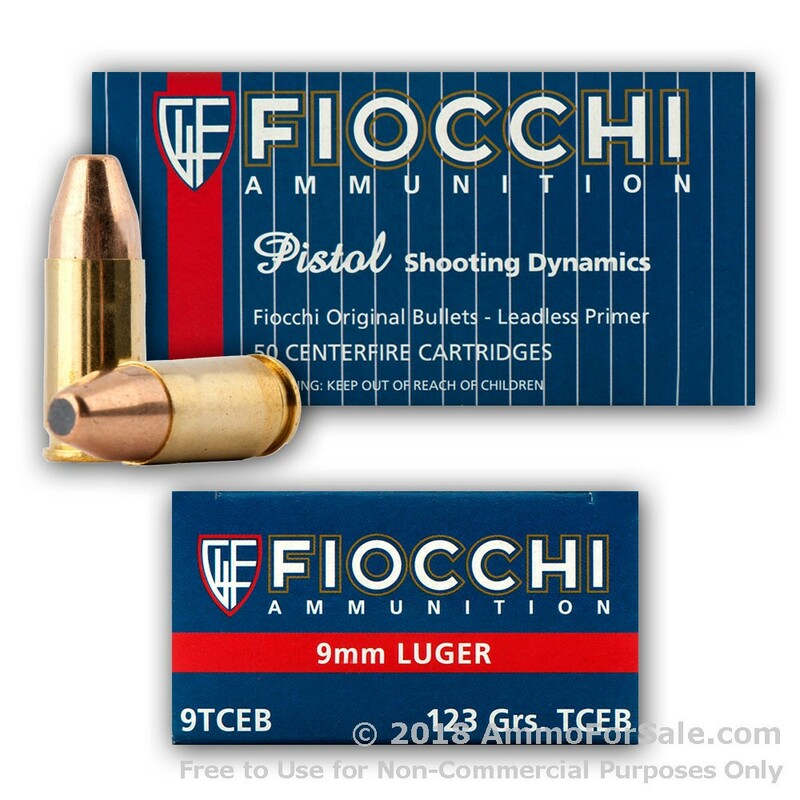 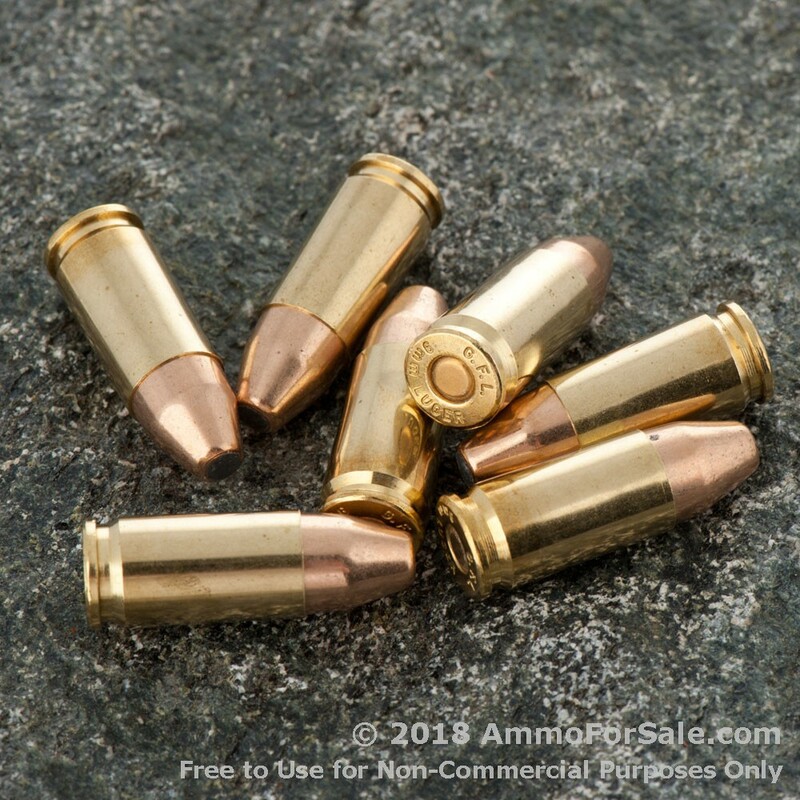 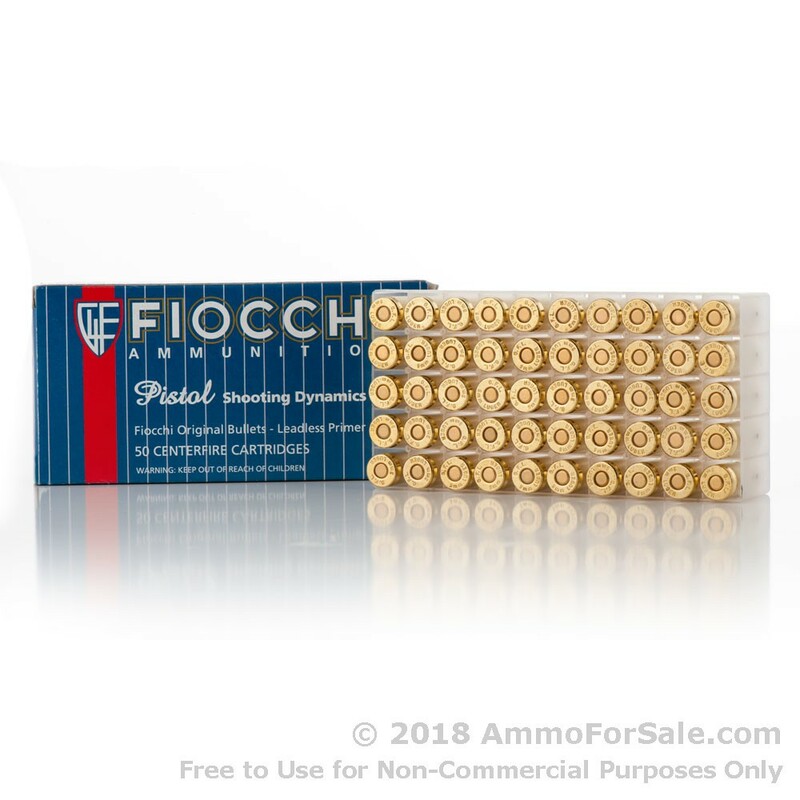 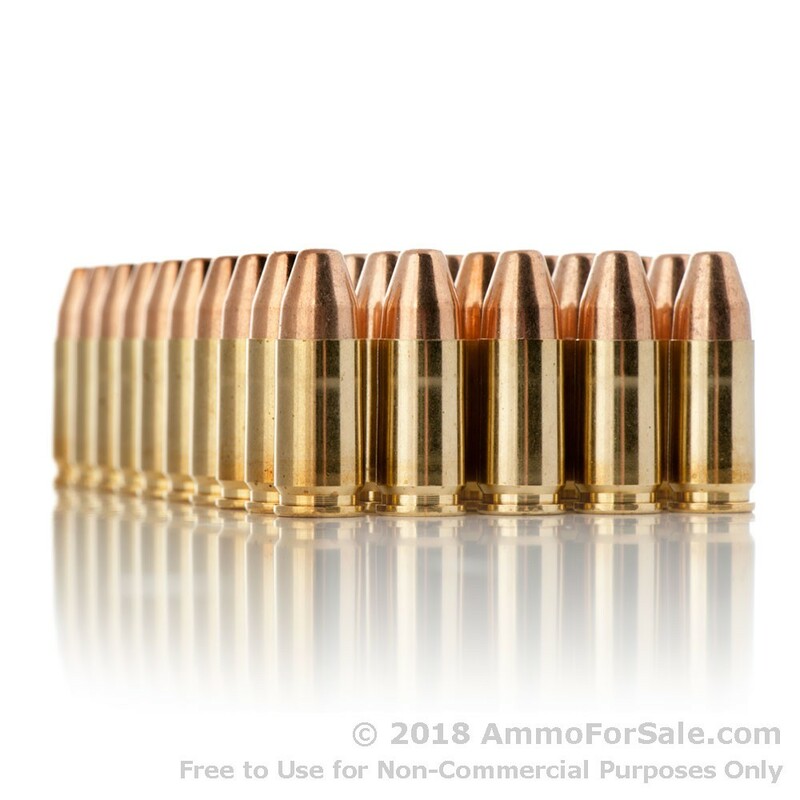 Whether you own a 9mm for personal protection or simply enjoy plinking with it, these Fiocchi rounds will feed your gun and give you some enjoyable range time. 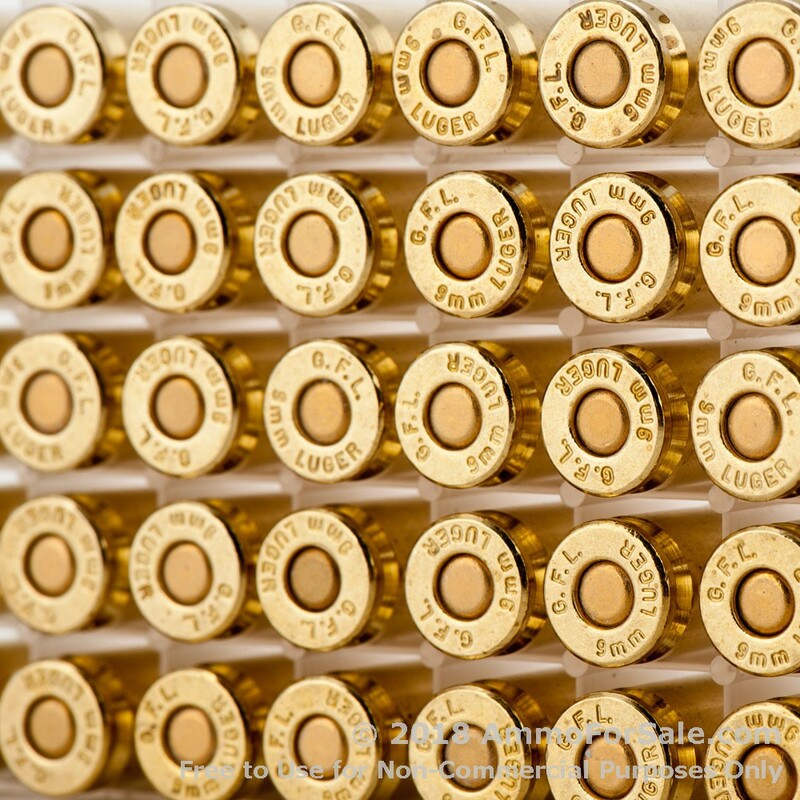 Shooters who have used this ammunition praise its feeding and ejecting and also say they enjoy its cleanliness, thanks to the enclosed base. 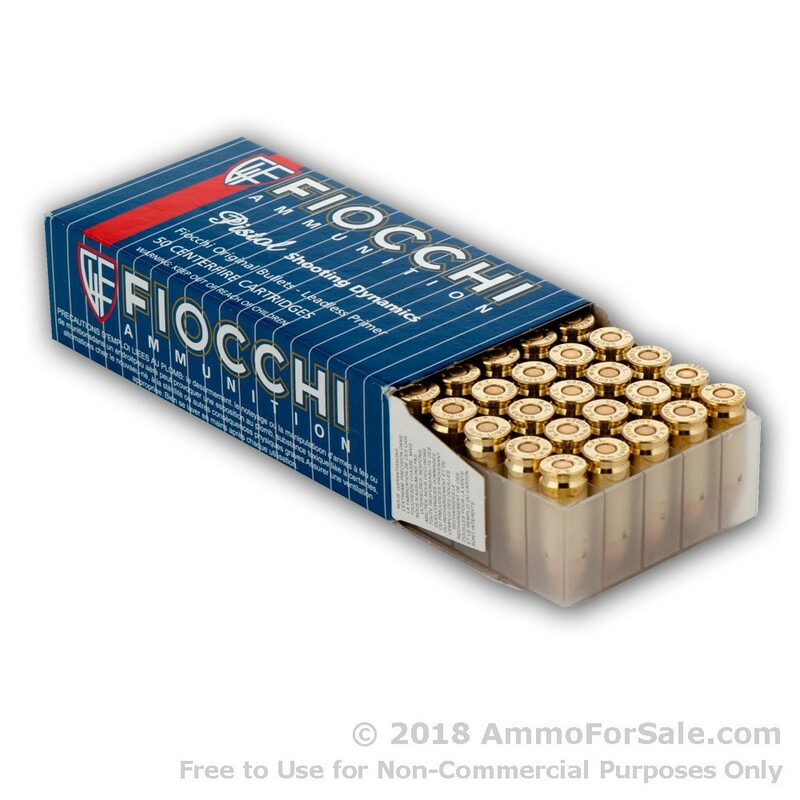 Although Fiocchi’s headquarters are located in Italy, they have a plant in Ozark, Missouri, for manufacture and distribution in the U.S. With Fiocchi, you get the best of both worlds: Italian design and American manufacturing.